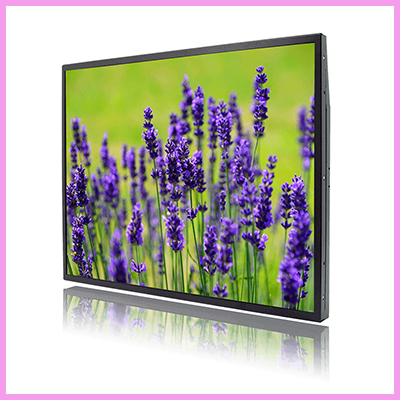 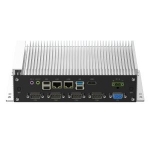 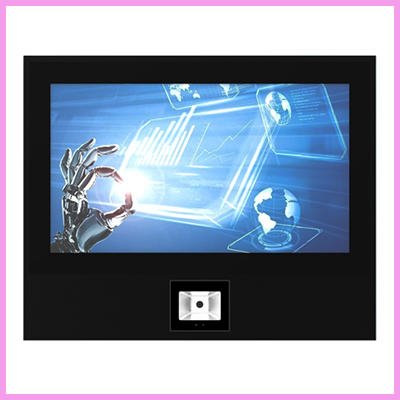 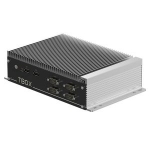 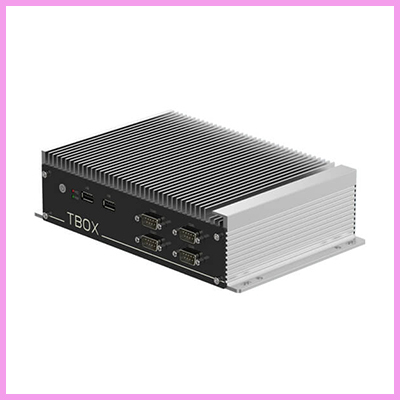 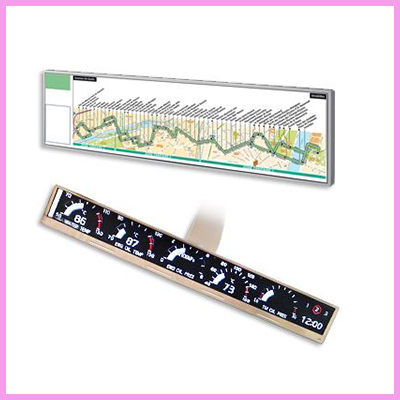 Check out the multiple series port range of embedded boxed PCs – the TBOX-2XX08C Series! An incredible range made up of 6 models, either supporting Intel Baytrail, Apollo Lake or Skylake. 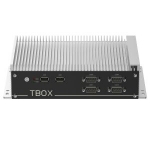 I/O: 6x USB, 2x GLAN, 8x COM, 1x HDMI, 1x VGA, Audio.